Sometimes you just need a break from social media, so you leave your phone behind and spend hours doing whatever doesn’t involve notifications. And sometimes, that’s not even enough for you, and instead of outright deleting your accounts you just wipe them all clean and start from scratch. It’s something many have done before, and will continue to do for as long as we can upload pictures to the internet. It’s also something Taylor Swift literally just did. 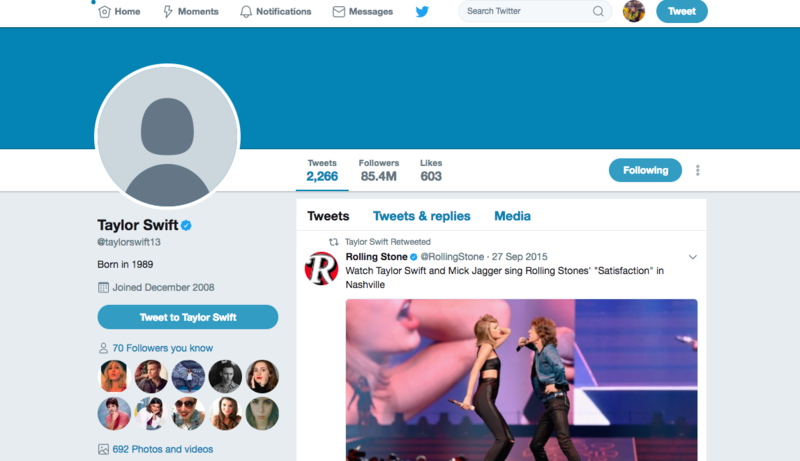 Not that I’ve been semi-stalking Taylor’s social media accounts for, like, a while now (things got really intense during the Age of Hiddleswift), but I have. So yes, here we are once again, and I’m combing through Tay’s social footprint. Friday morning, I — along with the rest of the world — awoke to find a semi-clean Twitter, a bare Facebook, and a barren Instagram. Also, her website is just a blank page. This means, she went through IG and deleted every. single. picture. Suddenly, all those 4th of July pictures are just GONE, and dear god, someone better have screenshots because I want to see those again. Her Twitter is also suspiciously empty. She’s clearly cleaned house here, and now, it shows that her last native Tweet (not one that she’s RT’ed) was September 27th…2015. She’s certainly tweeted between now and then, but you can’t see it anymore. Facebook is also missing a lot of stuff. Everything dates back to her 1989 tour, which is from well over a year ago. And check out the fact that she’s taken out all her profile pictures. Now, let’s give our girl Tay some due respect. She has had an intense week, having just testified in court during a sexual harassment trial (which, she won, and honestly I think I cried a little because I was so proud reading her statements in court. Girl did not come to play). 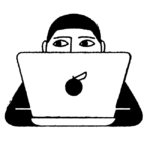 If you went through that ordeal — and came out stronger on the other side — you might feel the need to clean your accounts, too. 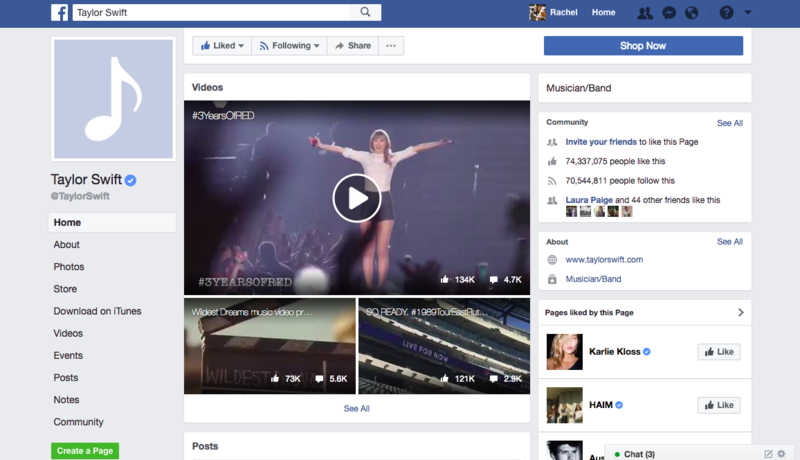 Or, are we on the verge of MORE TAYLOR SWIFT MUSIC? Her next album has been teased for like, two years now. We are overdue for more Taylor Swift music, and supposedly it is coming. Supposedly, it is coming soon. Also, just want to point out that August 18th, 2014 is the day she announced her 1989 album. At this time, three years ago, we already had “Shake It Off.” We currently do not have any new music, but at least we’ve got this very familiar date. 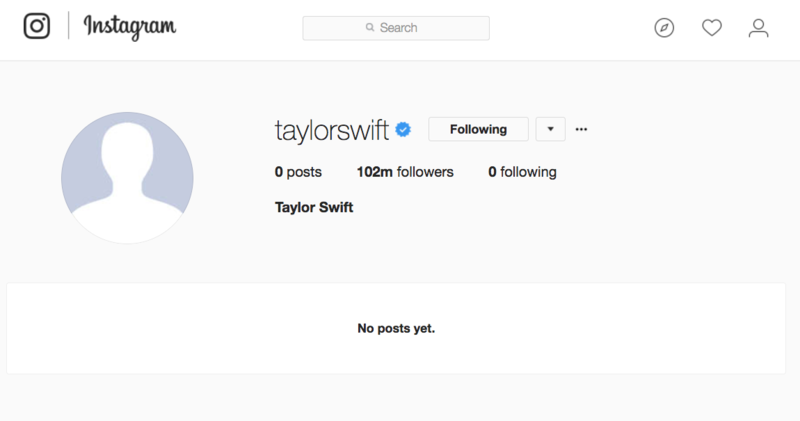 Clearly, either Taylor just wanted to start anew when it comes to her Instagram, or she’s getting ready to reveal something big, and needs her social media accounts clear to do so. Stay tuned.